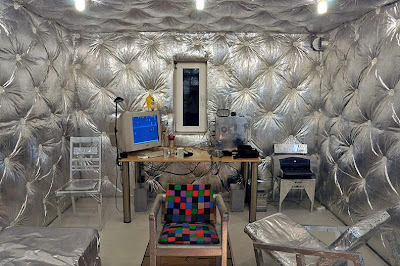 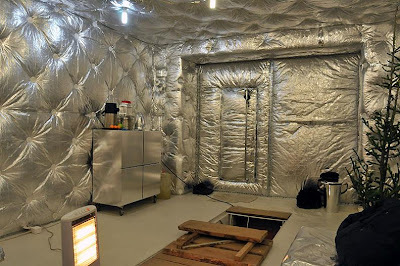 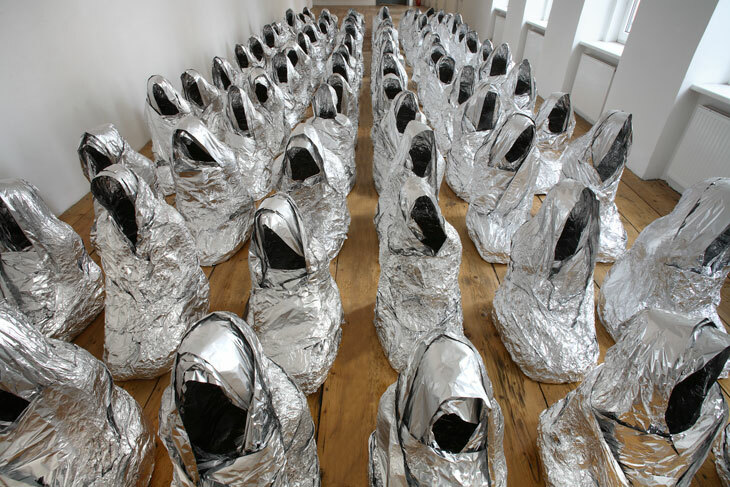 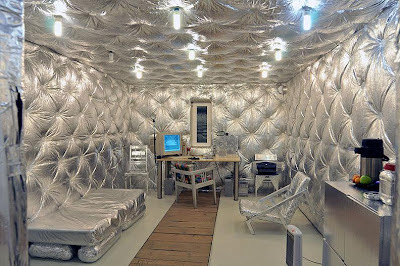 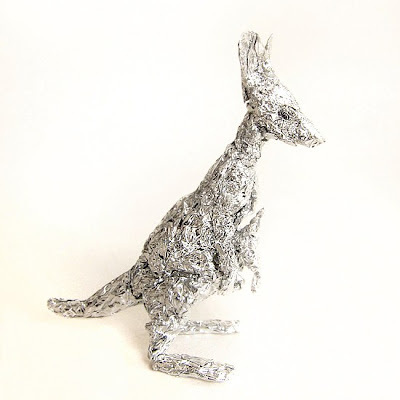 Collection of 'Creative Tinfoil Designs and Creations' from all over the world. 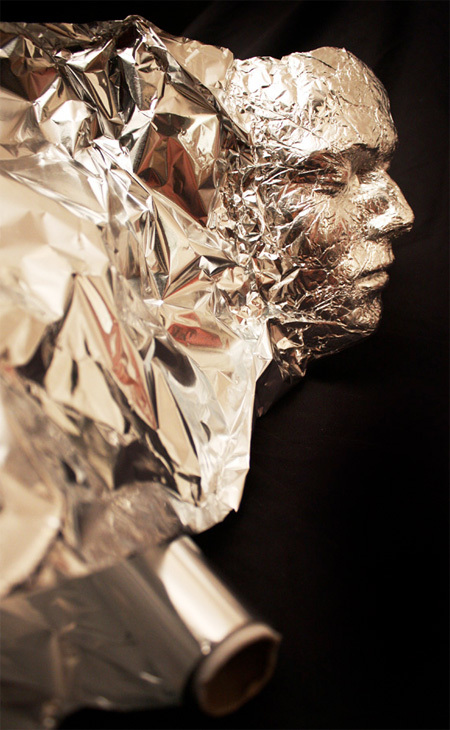 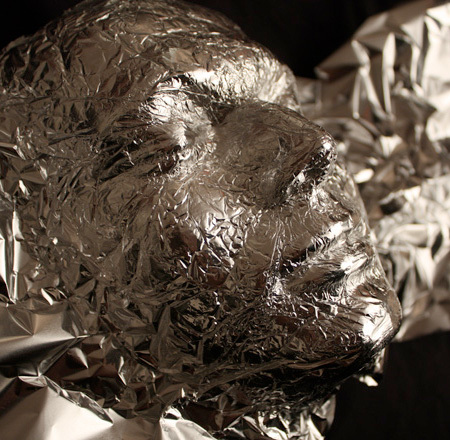 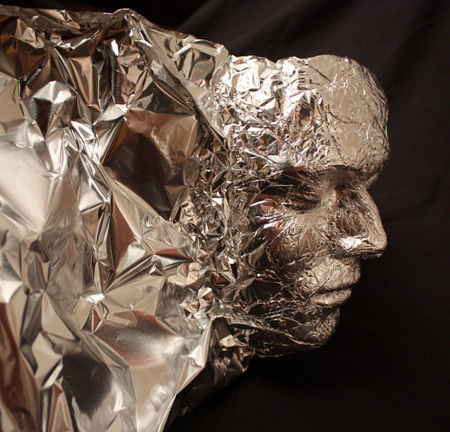 Tinfoil 3D Portrait: The talented British designer D Wilcox's self 3D portrait made from regular tinfoil. 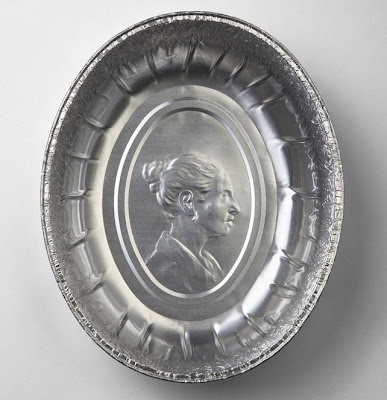 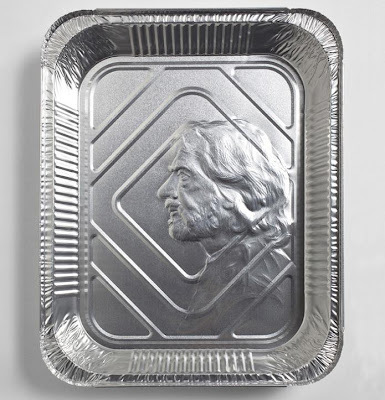 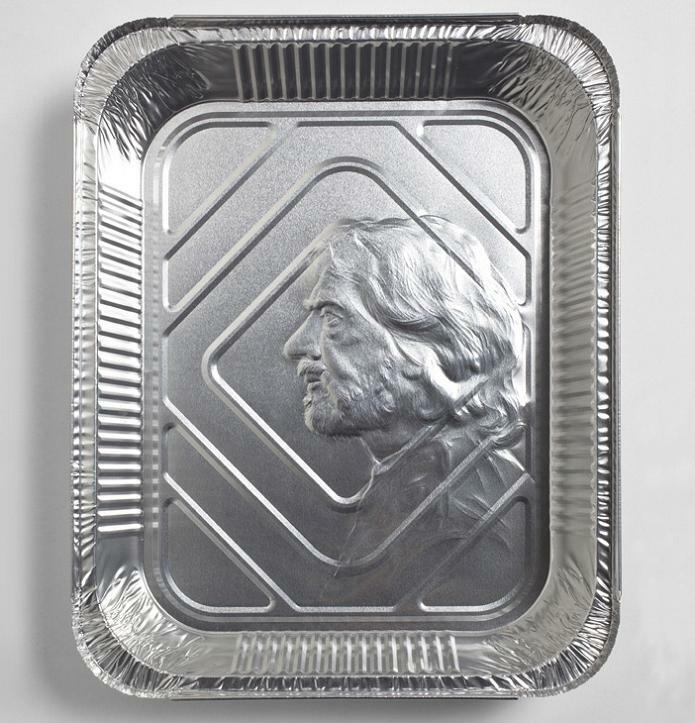 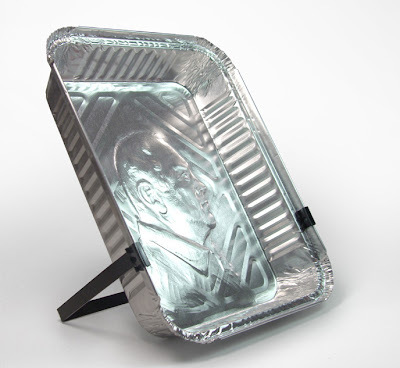 Portraits On Aluminumfoil Food Trays: A series of portraits embossed on aluminumfoil food trays by designer and artist Idan Friedman of Reddish Studio. 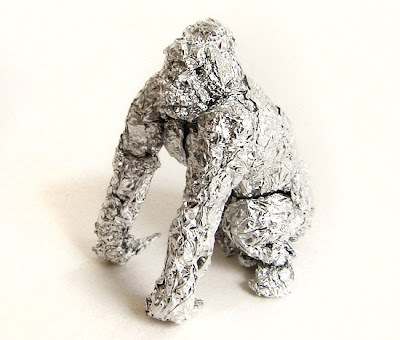 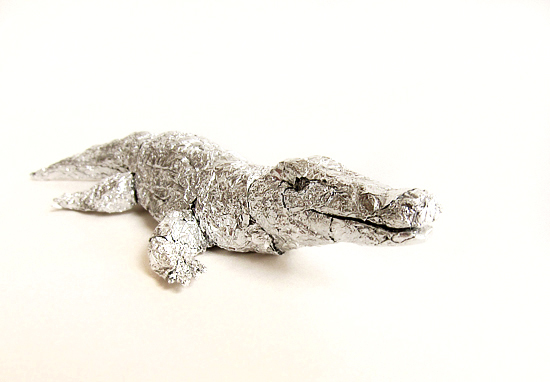 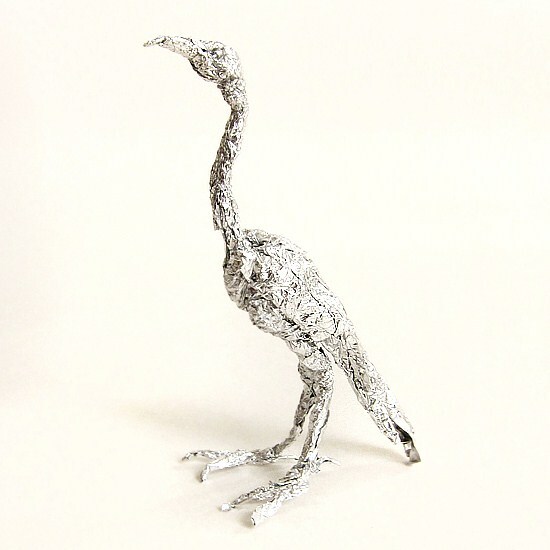 Tinfoil Animal Sculptures: Artist Dean Millien creates beautiful miniature animal sculptures using tinfoil. 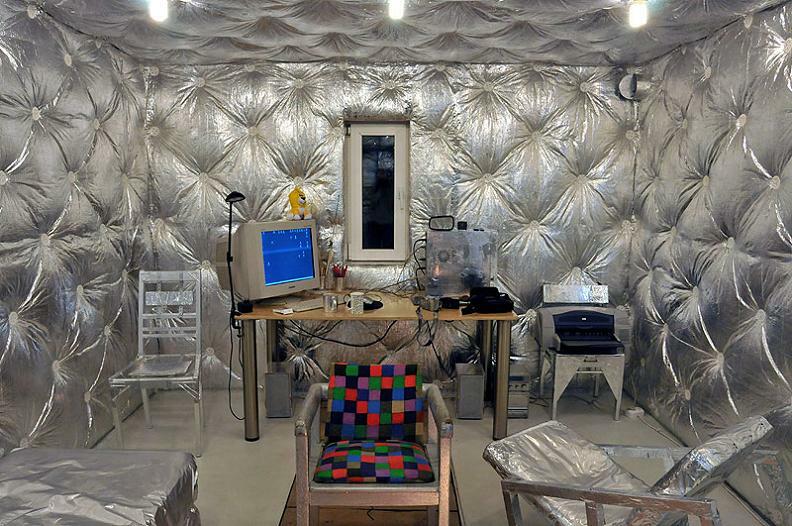 14 Creative Skateboard Inspired Furniture Designs - Part 2.